Dolf Berle joined Topgolf in January 2018 and serves as CEO of Topgolf Entertainment Group and Topgolf USA, leading all global operations, Topgolf International, Toptracer Range and technology. 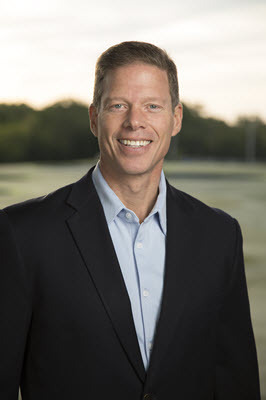 Prior to joining Topgolf, Dolf’s impressive career has included roles as President and COO of Dave & Buster’s, President of Lucky Strike Lanes, COO at House of Blues and Executive Vice President of Hospitality and Division Head at ClubCorp. He also serves on the National Board of Directors for Topgolf charity partner Make-A-Wish. Dolf earned his undergraduate degree and MBA from Harvard University as well as a master’s of arts degree in African history from the University of Zimbabwe. In his spare time, he is a dedicated athlete who was selected to compete on American Ninja Warrior and recently won a gold medal in his age bracket at the Masters World Championships for Track and Field.